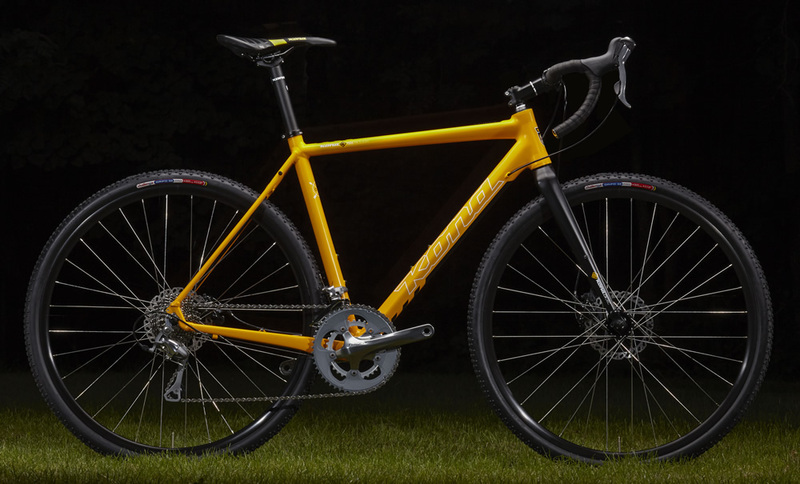 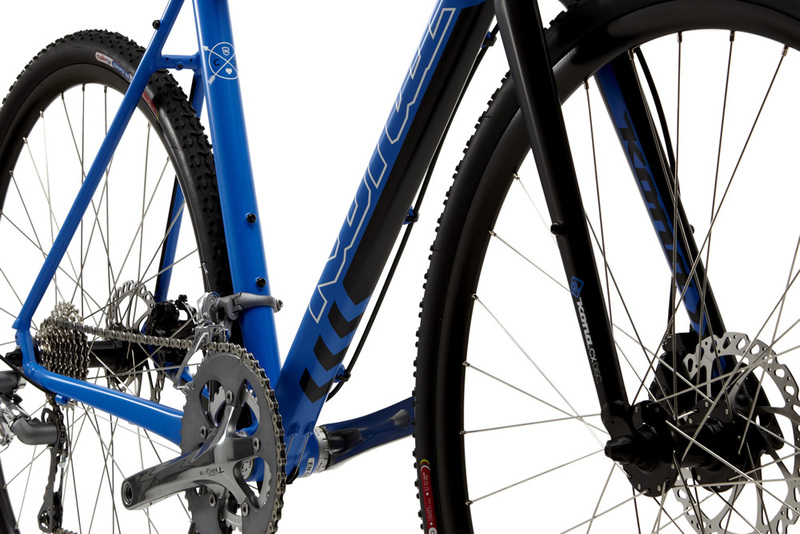 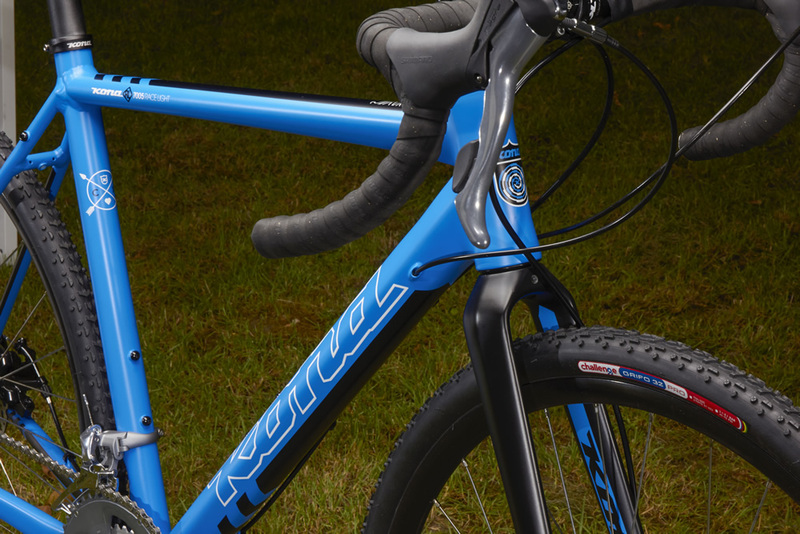 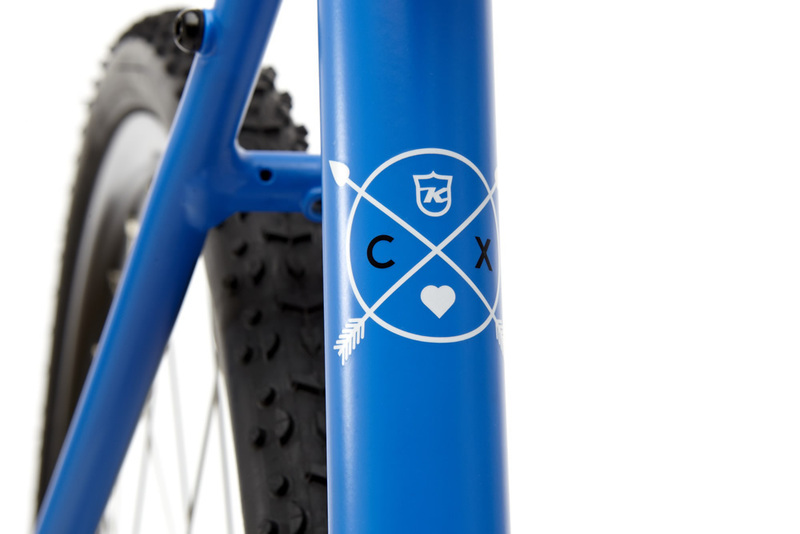 Named after one of our founders, whose love for 'cross made him the first Canadian Cyclocross Champion, one of the most popular bikes in our history comes equipped to ride through it all—with verve. 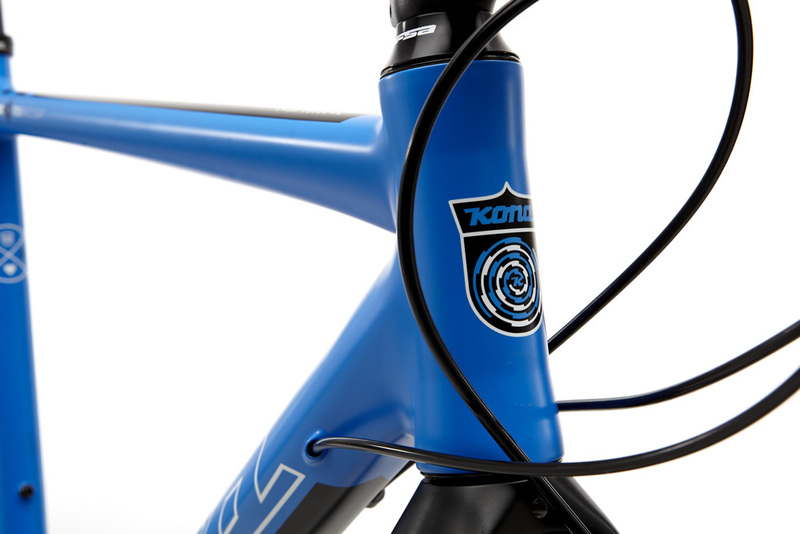 Commute it, tour it, race it, simply ride it.  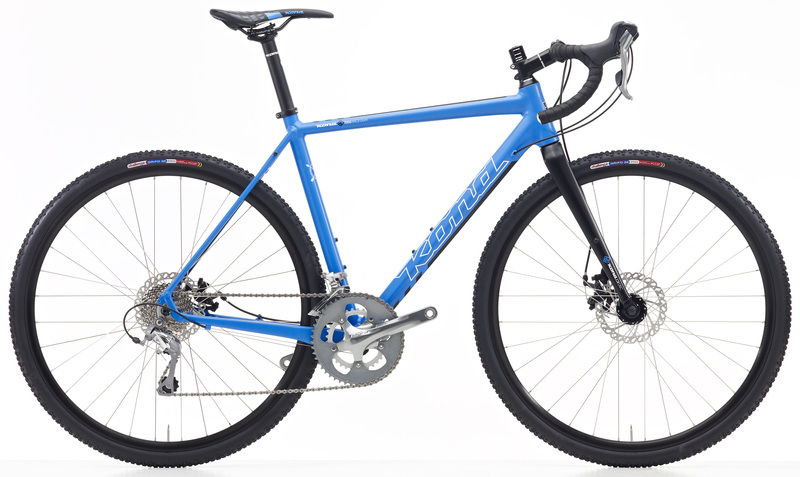 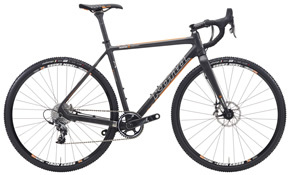 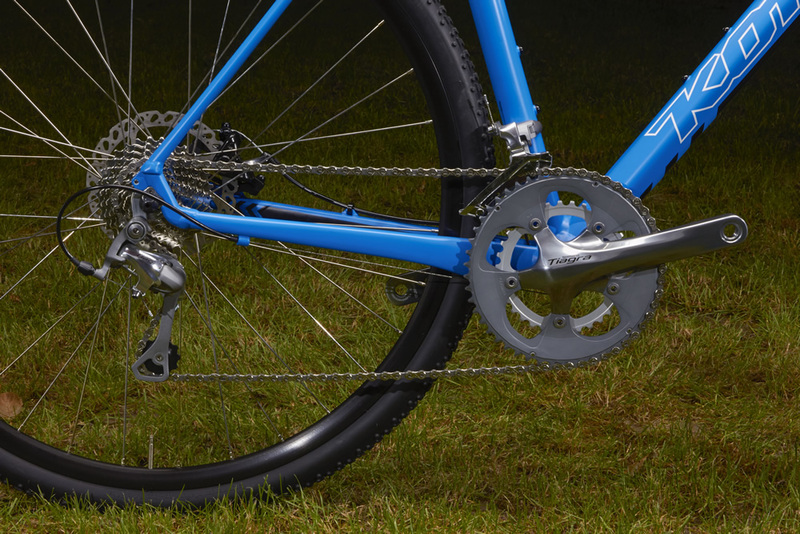 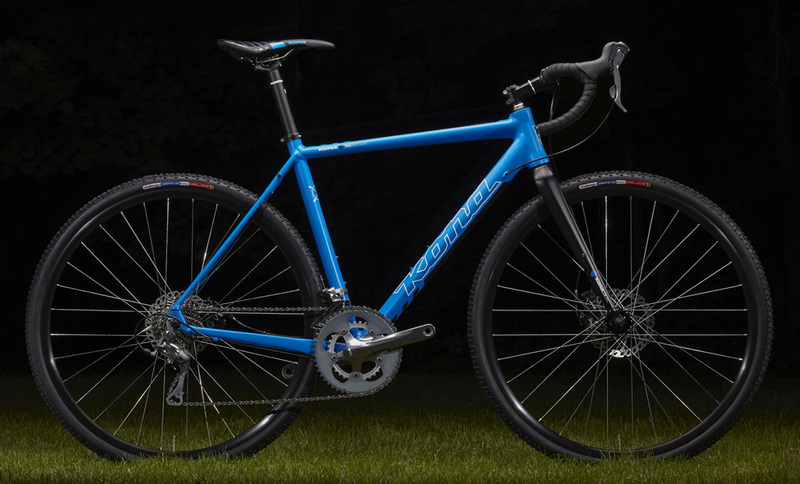 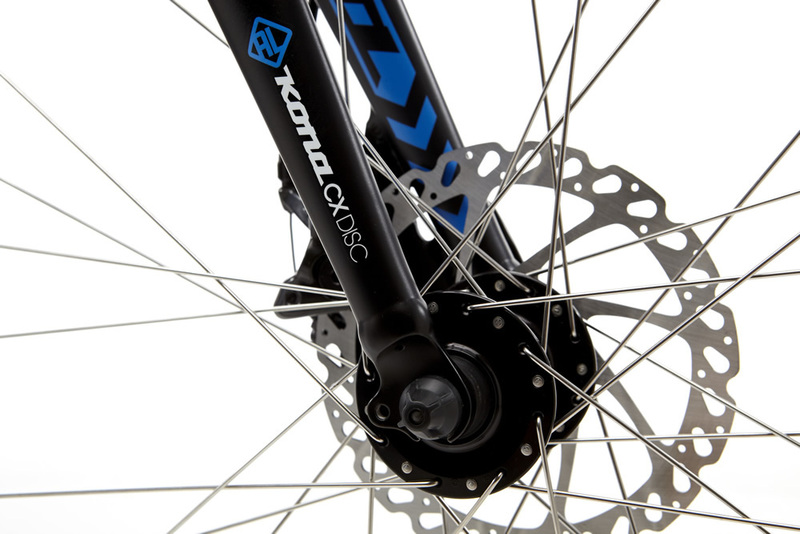 A light, efficient, sturdy frame comes with a 2x10 crank and a wide-range 12-30 cassette to eliminate weight and gear overlap found on a triple crank. 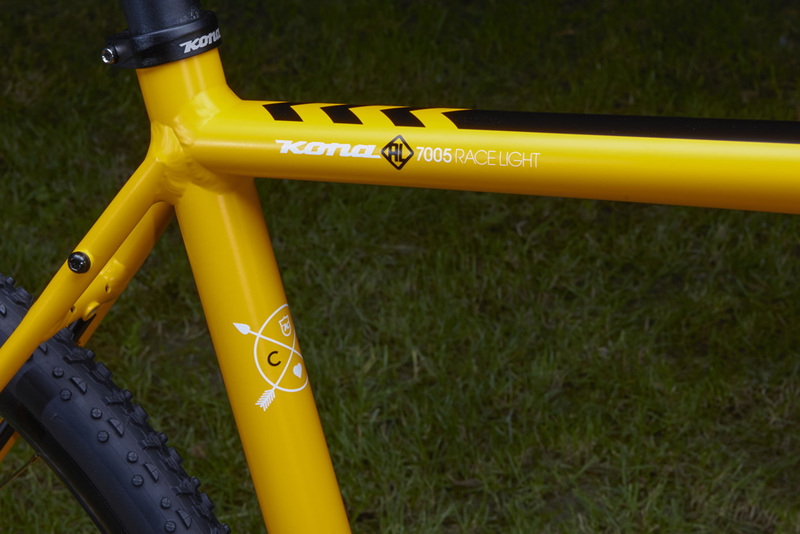 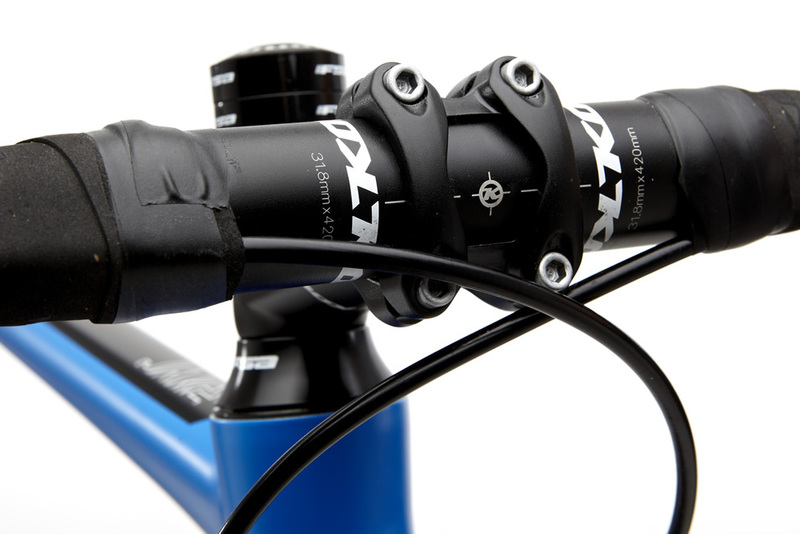 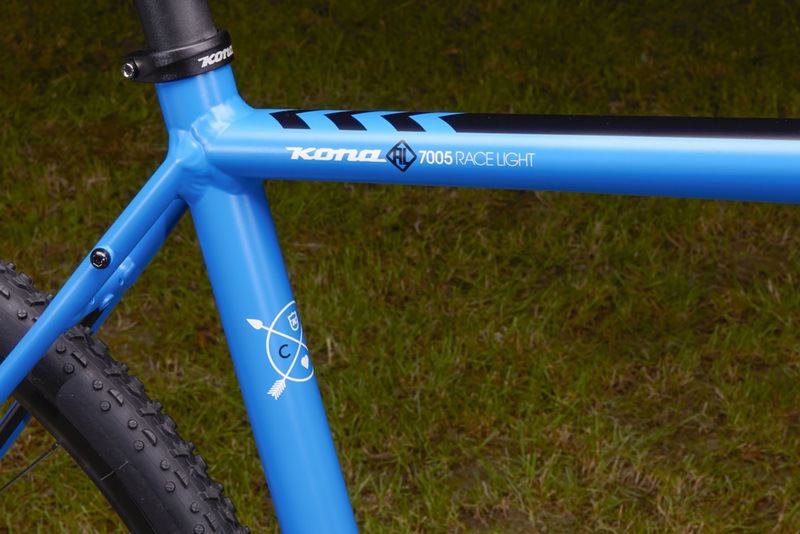 Kona Race Light 7005 is a lighter, more performance-oriented fabrication of our 7005 tubing. 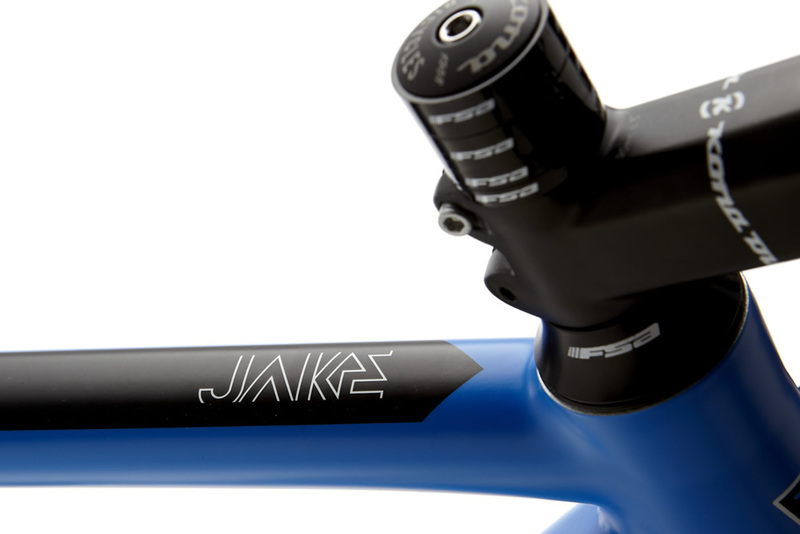 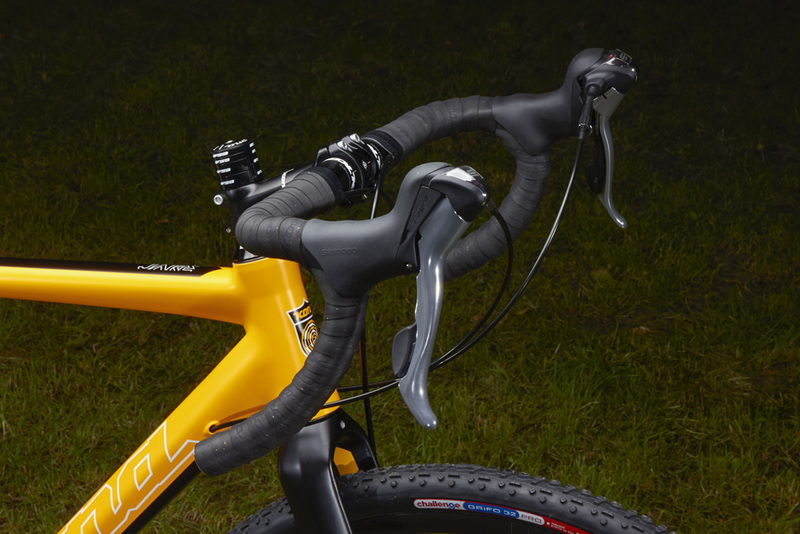 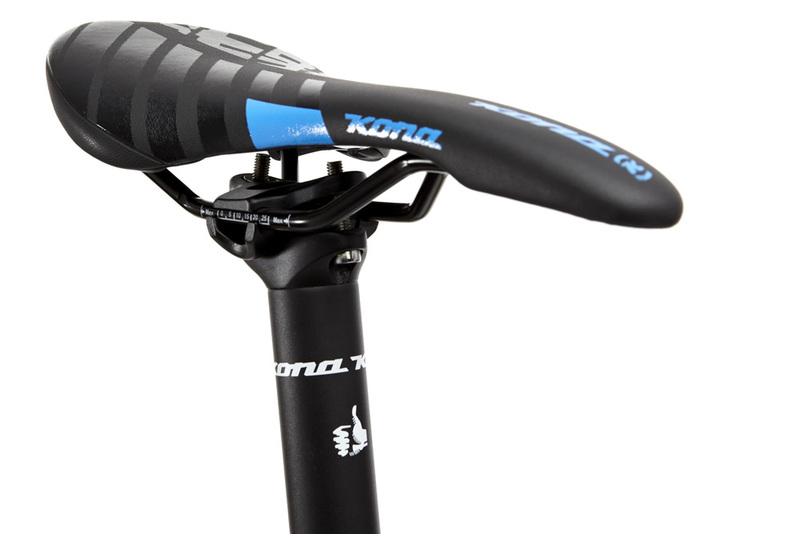 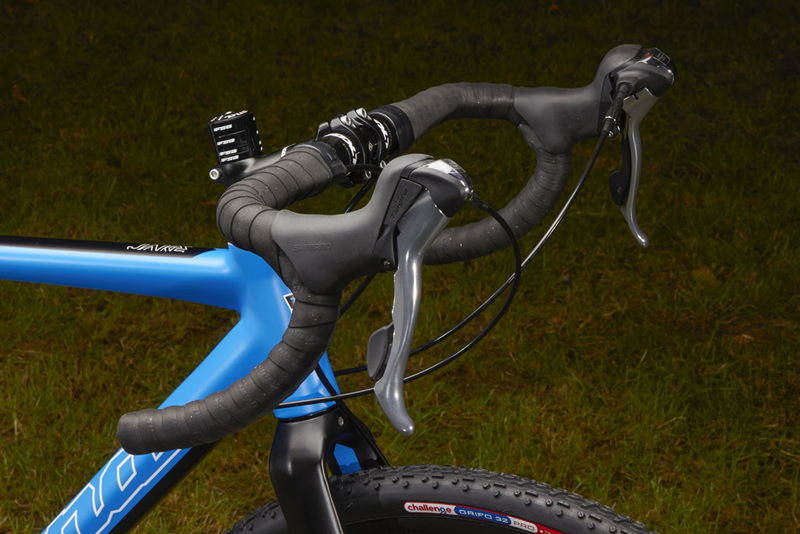 Designed to meet Kona’s discerning race specifications, Race Light 7005 uses custom butting to create thicker tubes at weld areas and important parts of the frame, providing incredible strength and torsional integrity to the feel of the ride. 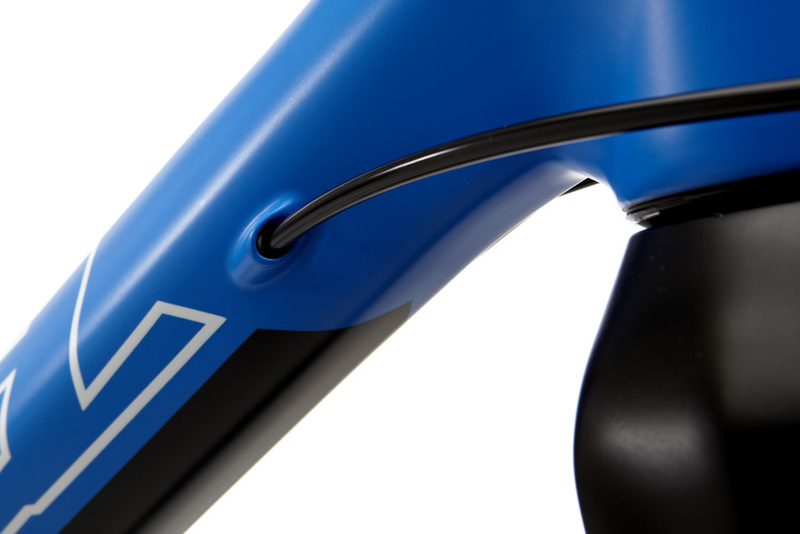 We remove wall thickness in other parts of the frameset to lighten up the bike, giving the perfect balance between quickness and stiffness. 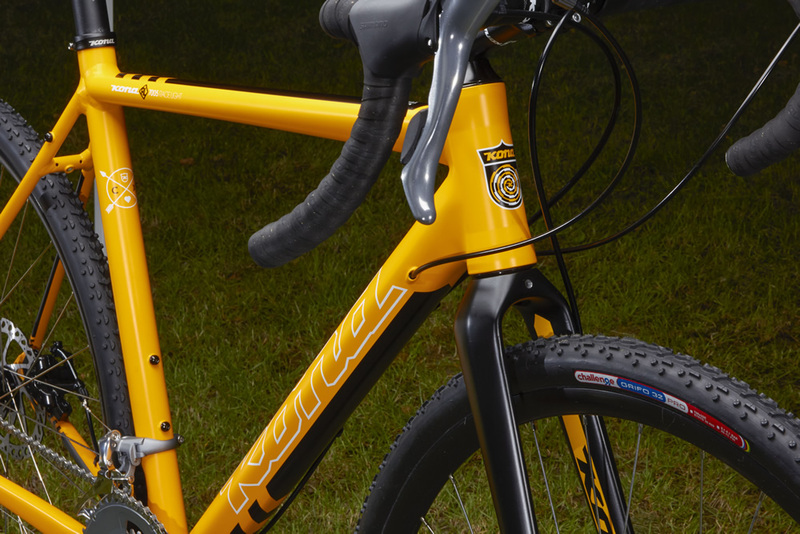 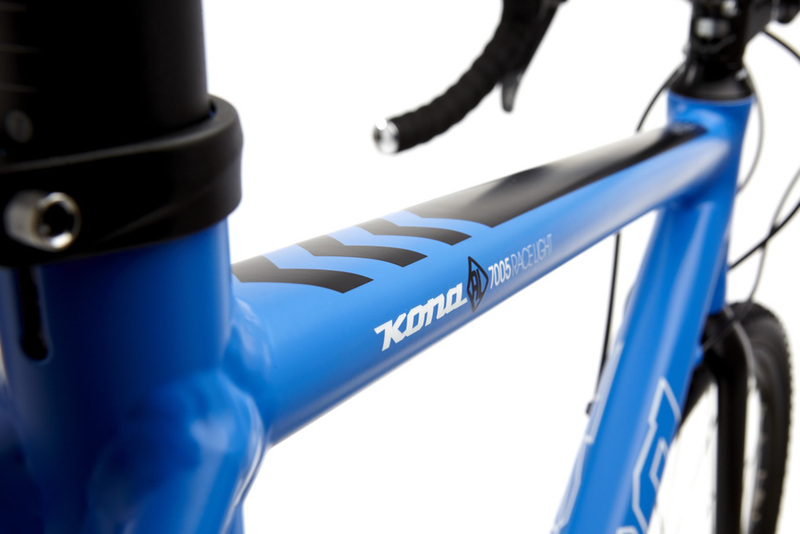 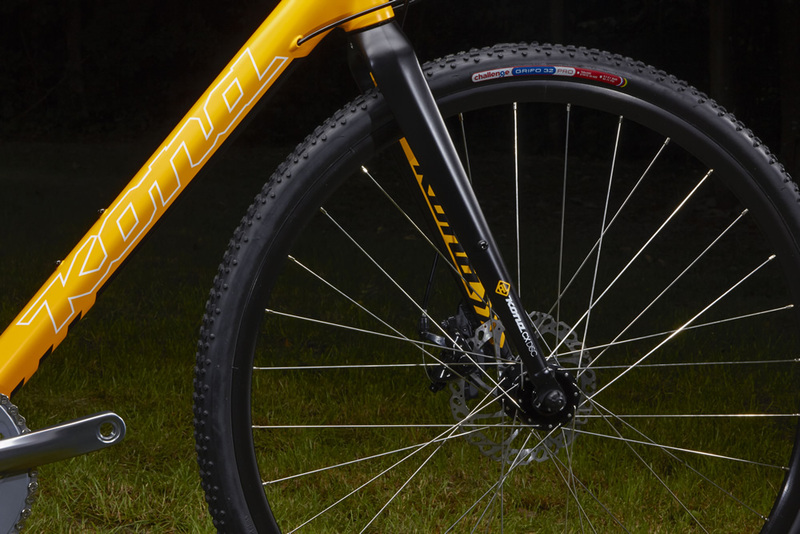 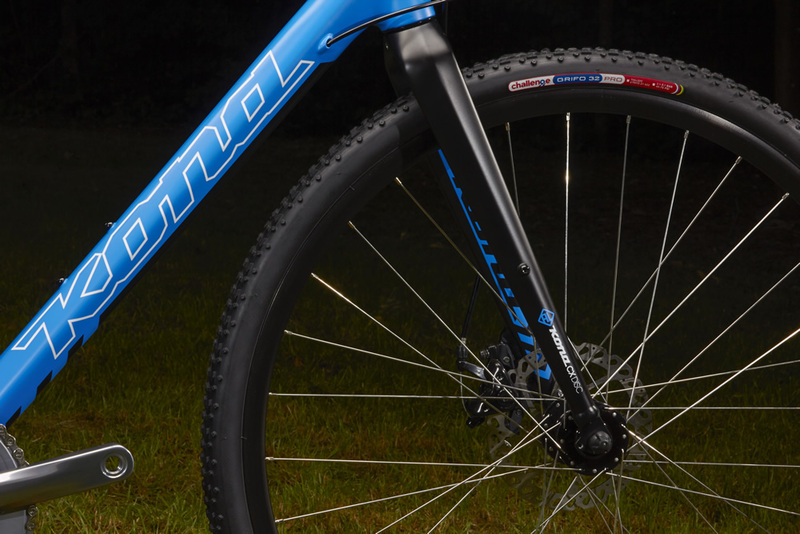 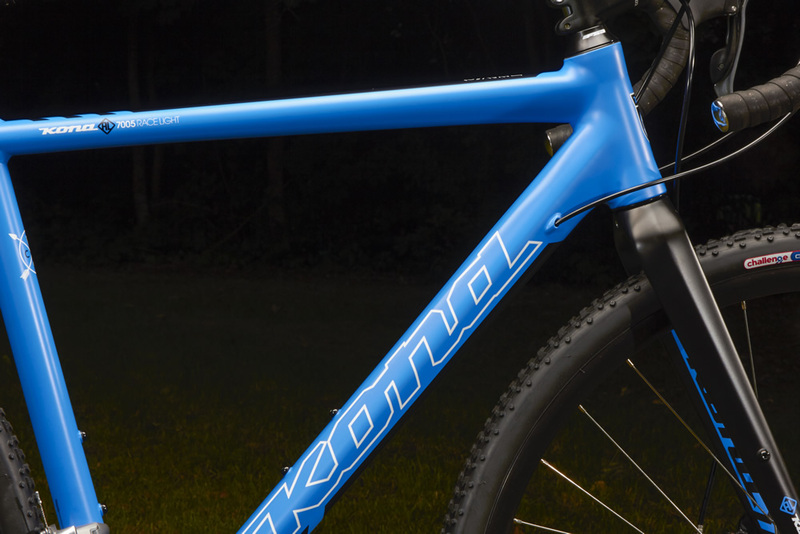 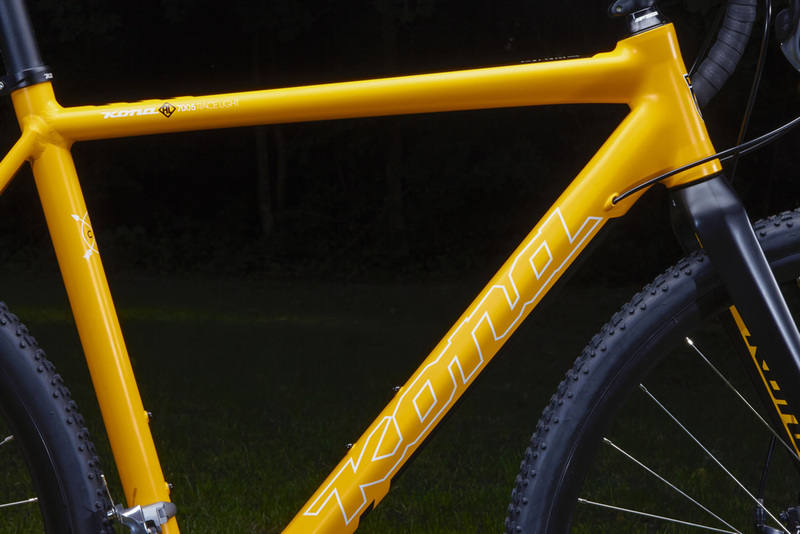 The emphasis here is on performance, lightness and speed, built the Kona Way.